Our handmade & home market for July will be held on Saturday 4th July 2015, 10am to 4pm, on the Levenshulme train station car park. It’s July! Let’s celebrate the start of a new summer month, and hopefully all the lovely sunshine it will bring, with a market featuring all the best and brightest of local artistic and crafty talent. 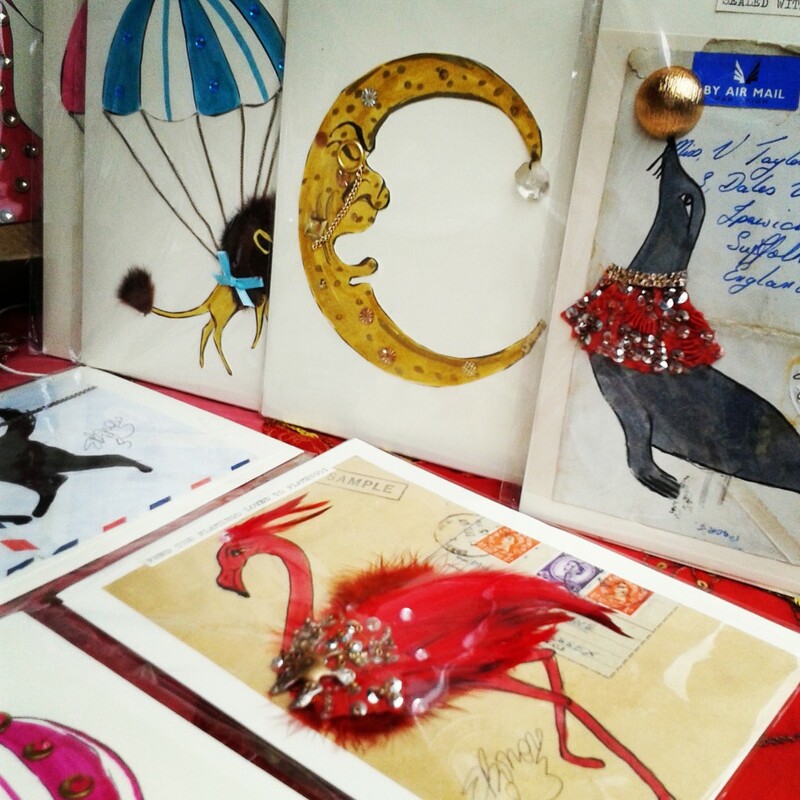 Our stalls are bursting with cards, knits, decor, furniture, upcycled accessories and other gorgeous bits ‘n’ pieces. PLUS, we’ve got plenty of lovely food to get stuck into, from West Indian fast food and lip-smacking hot doughnuts to baked goods, brownies, veggie treats and organic veg. As a special treat, the lovely and supremely talented blues singer Velody has agreed to perform a set for us this Saturday as part of her official CD launch. Normally found leading Velody & the Basement Blues Band or hosting a Charleston hen party, this week she’ll be going solo from noon ’til 2 to entertain you lovely people – DO NOT MISS IT! Take a listen to Velody here, and catch up with her and the band on Twitter @velodyUK .